Sarasota and the surrounding keys are a great place to visit year round thanks to the weather and the many activities you can participate in here. Sarasota is known for its beautiful weather, as it is located in a subtropical climate, making summers hot, winters mild, and a high level of humidity year round. The rainy season in Sarasota lasts from June to September while the dry season is from October to May. If you are visiting during the rainy season, never fear – you’ll still get to fit in a few beach days. And there are plenty of activities to participate in when it is raining! Sarasota offers a downtown shopping district, where you can find everything from designer clothes and shoes to art and jewellery galleries. If you are more interested in the arts, you can visit the Ringling College of Art and Design, which offers exhibits or famous collections within its museum on a circulating basis. Or, depending on the time of the year, you may be able to catch the Annual Downtown Sarasota Festival of the Arts, where you can see everything from one-of-a-kind jewellery, to photography, to life-sized sculptures. Performing arts more your speed? Visit the Sarasota Ballet, which puts on a variety of shows throughout the year. This year, we are already into November and still having wonderfully warm beach days! 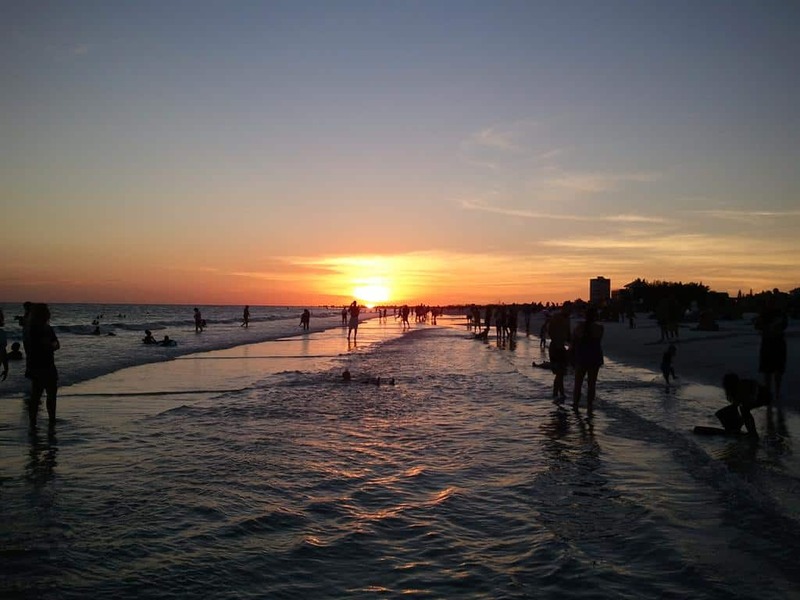 Come escape the cold with a vacation in Sarasota, FL. The best way to do this is with a beach vacation rental. Whether you’re coming for an extended stay or travelling with a large group, or just looking for a better option, discover all of the possibilities that renting a vacation property can have in our article: Benefits of Staying in a Sarasota Vacation Rental. If you’re interested in visiting Sarasota, consider one of our vacation rentals located there. To learn more, contact Jennette Properties today!